At Hard Rock Flooring, we love natural stone. 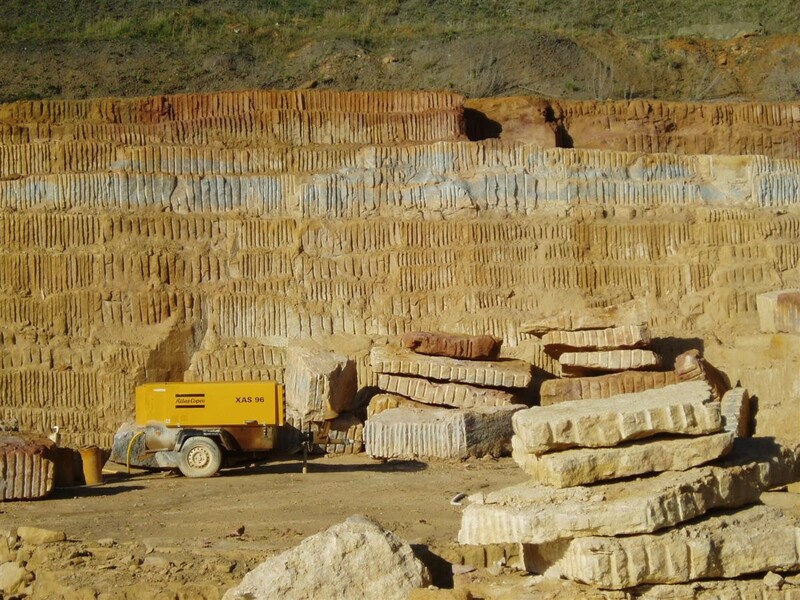 We’re not just experts in using natural stone, but also in sourcing it. We don’t just sell it, we practically live it. 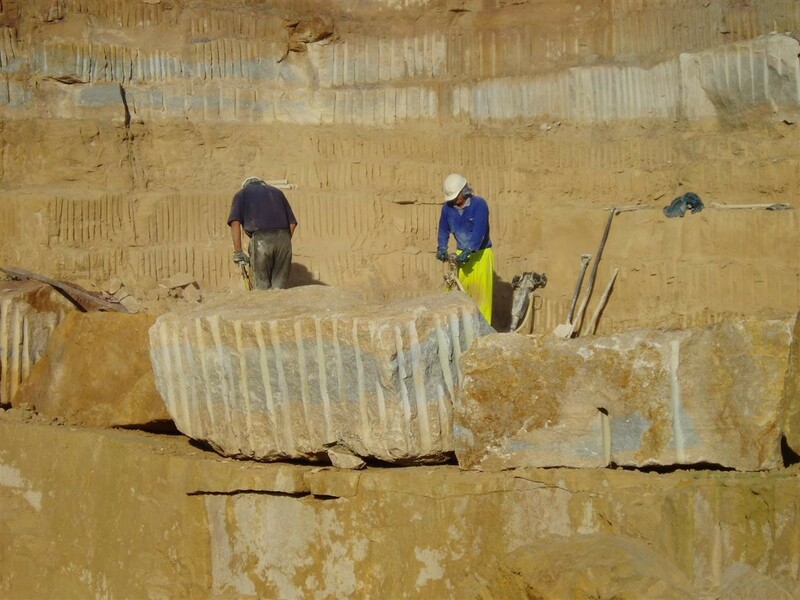 We don’t just go on business trips to stone suppliers: we plan our family holidays around visiting quarries! We live and breathe stone. Mining it, cutting it, polishing it, honing it, installing it, and admiring it. 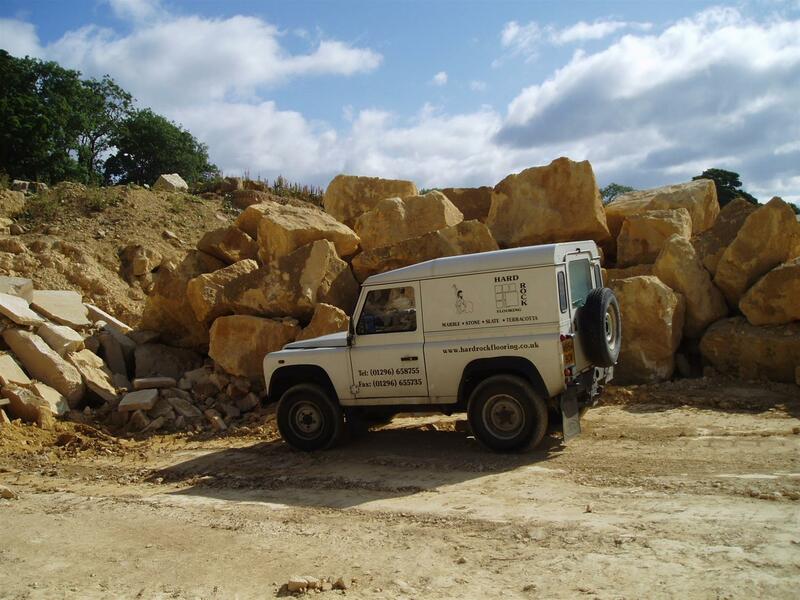 Some might think that a perk of the job of working at Hard Rock Flooring is that the company car is a Land Rover, but for us, it’s that it gets us to quarries all around the country. 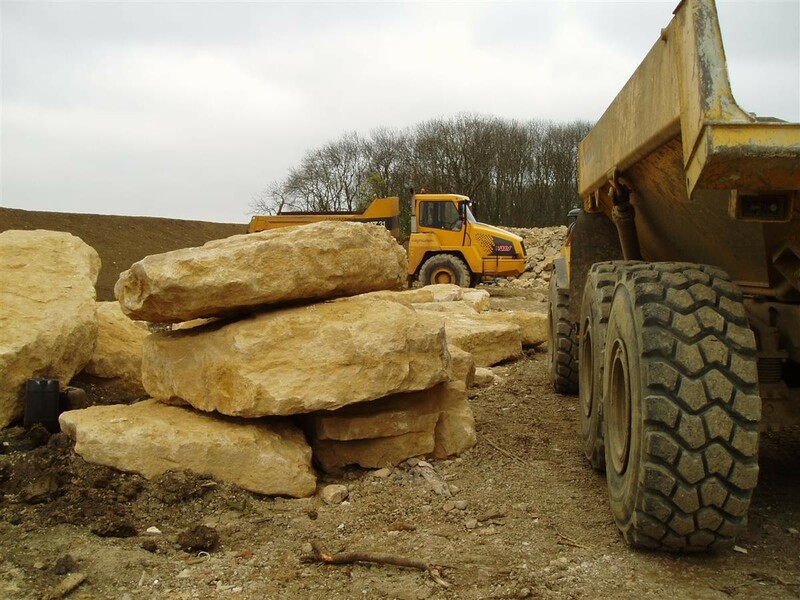 We’ll be sharing some of our holiday photos here and in the News section as we dig through our archives and take new pictures at new quarries we discover and visit in our constant quest to bring you the most beautiful stone and rock from around the world. In the meantime, please come to visit our showroom in Buckinghamshire to see what we’ve already found! 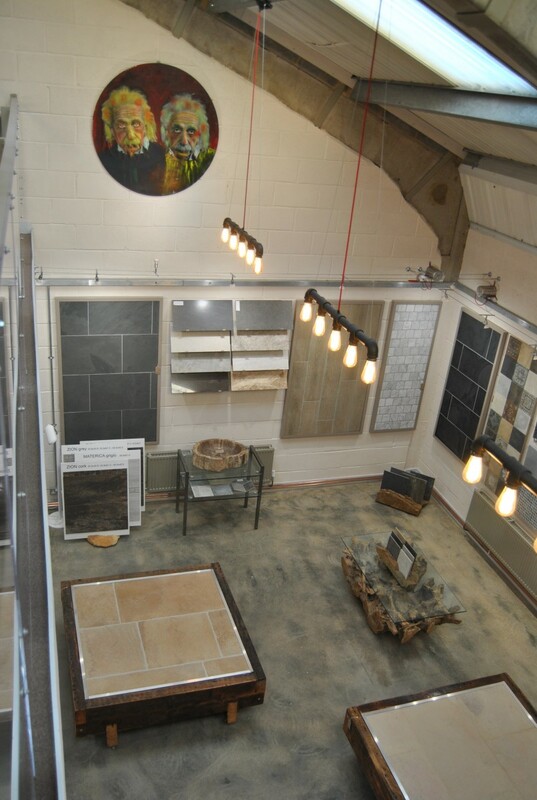 We have hundreds of different samples of natural stone along with porcelain and ceramic tiles: we’ve got it on the floor, up the walls, on display and waiting for you to touch and feel it as you discover the beauty of the stone you could be laying in your own home.